Danbatta, speaking at a roundtable forum with Academia, Telecom Industry and other Stakeholders in Lagos noted that the innovations, inventions and improvements that evolve from collaboration with academia are a catalyst for improved efficiencies and productivity. Represented by the executive commissioner, Technical Services, NCC, Engr. Ubale Maska, Danbatta said the commission as a regulator of a critical sector, aims to ensure all stakeholders are protected and the industry is nurtured for maximum benefits to all players in the industry. 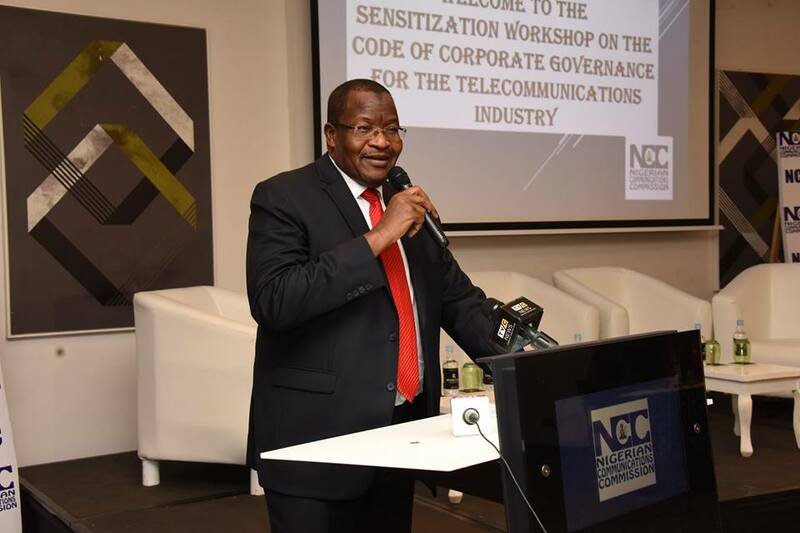 He noted further that regulatory excellence has the capacity to drive social and economic transformation in the country and, the NCC seeks to ensure regulations are matched with existing realities. According to him, the emergence of new technologies such as Artificial Intelligence (AI), Internet of Things (IoT), Smart cities, 5G, Broadband technology has led to huge opportunities and consequent risks, hence, the need for collaboration between academia, industry and regulators to ensure that these technologies are properly harnessed. “The potential opportunities and important aspects that should be considered by all stakeholders are critical aspects that academia are invited to research and proffer pragmatic solutions,” he said. He reiterated that the three areas which are fundamental to future growth and development of the sector include: innovation in terms of new ideas, industry growth in terms of building capabilities and the role of the regulator in promoting synergy between the academia and the NCC while ensuring regulatory excellence and operational efficiency of the industry. Present at the event were members of the academia from various Universities in North East and North West regions of the country, representatives of telecom companies and other regulatory bodies.